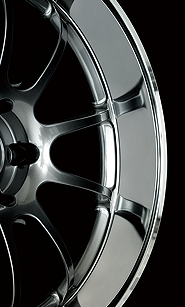 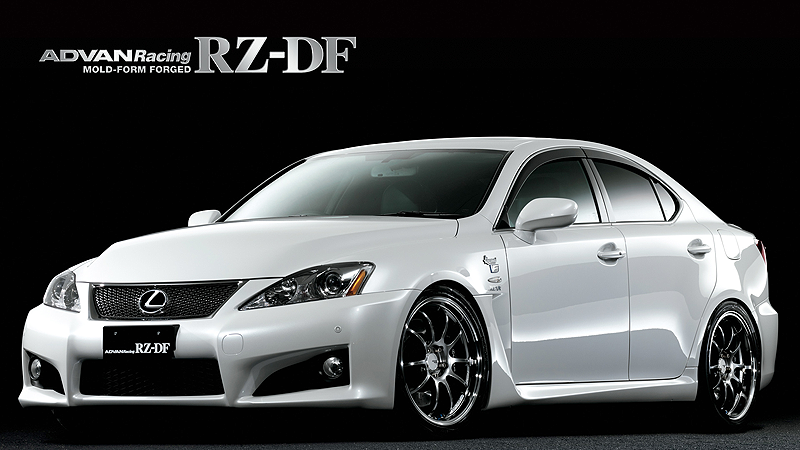 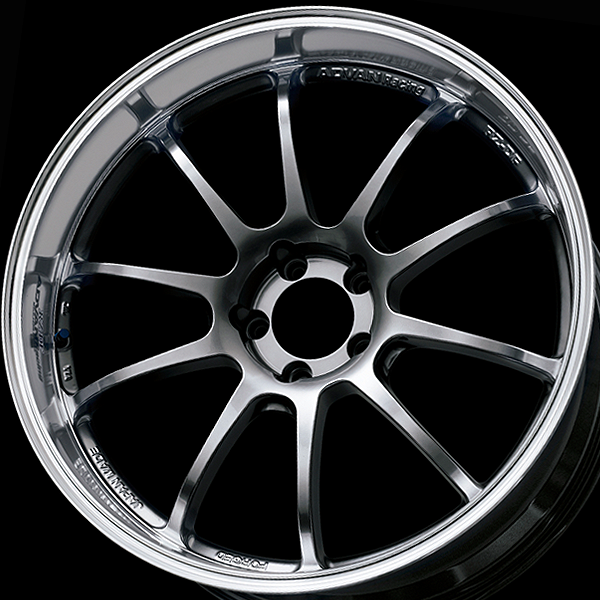 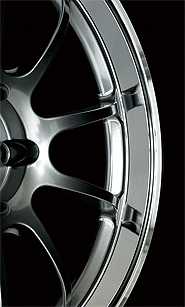 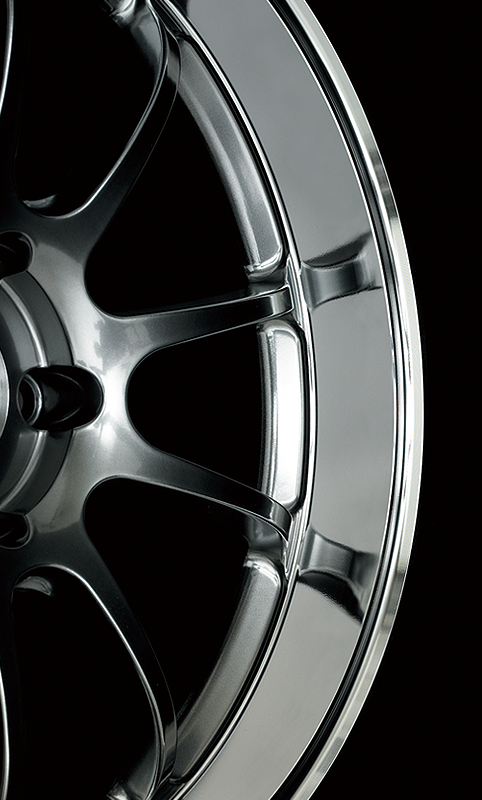 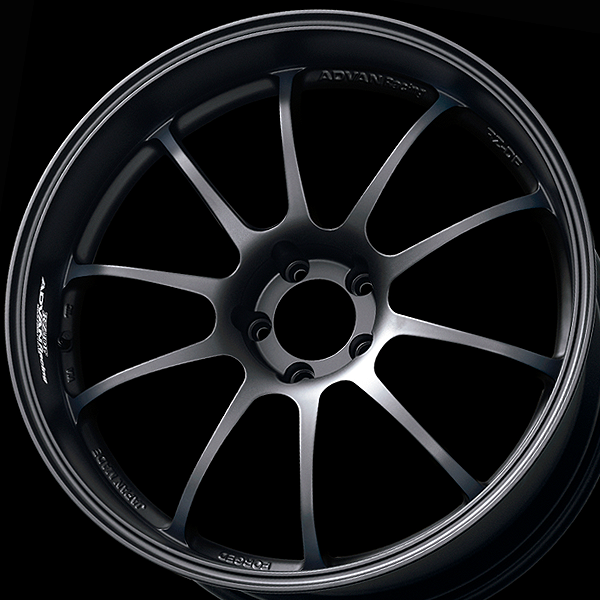 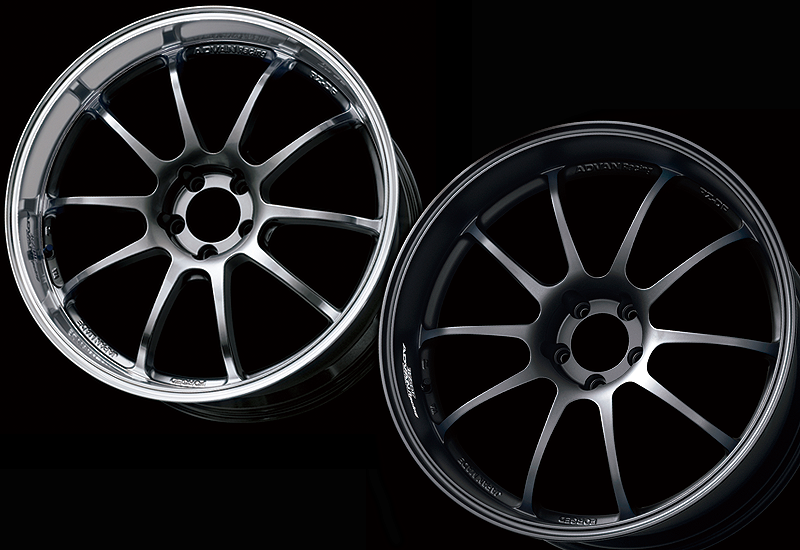 ▲Mark size 20x9.5J＋45 can not clear of R35 GTR front BREMBO, Please use the 20x10.0J +38 for them. 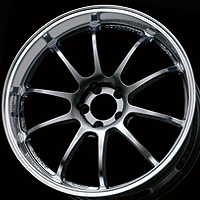 Capless design. 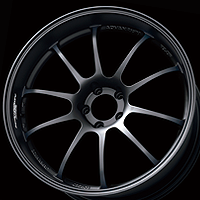 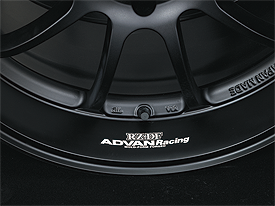 ADVAN Racing center caps (φ73) are optional. 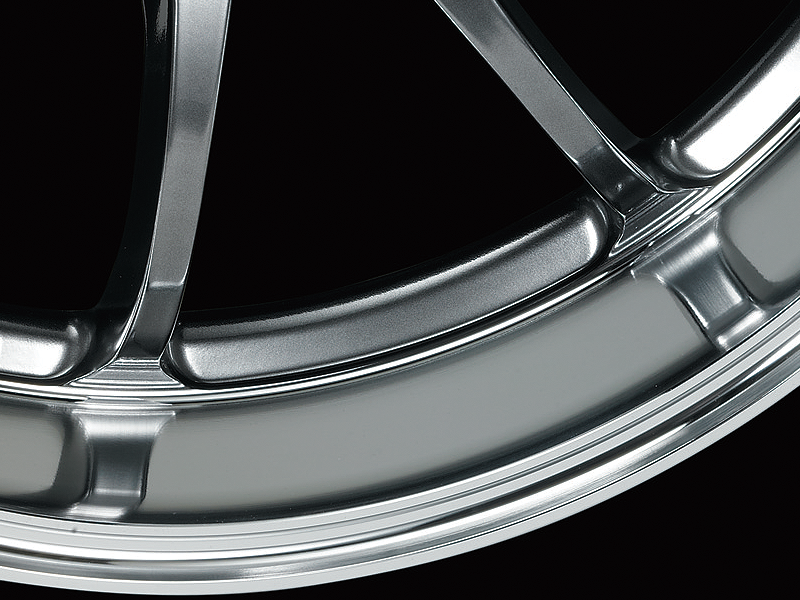 60° taper installation design. 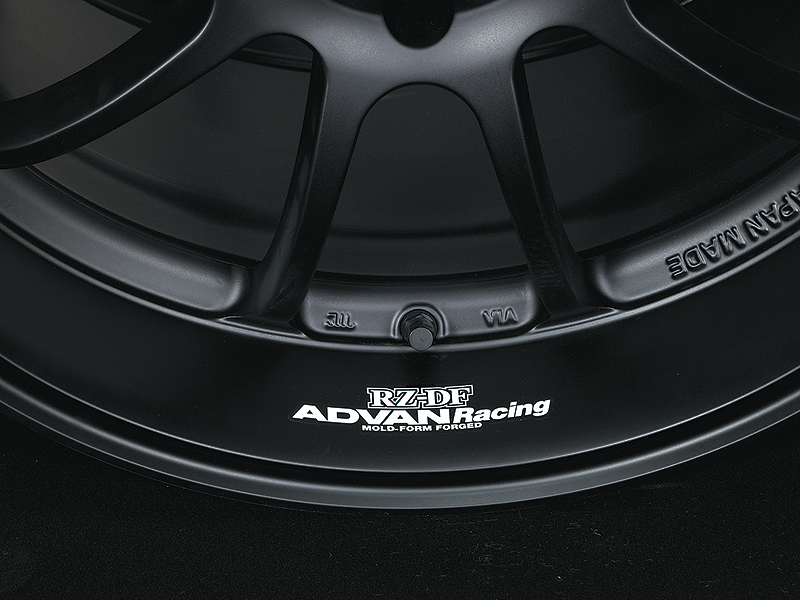 ADVAN Racing nuts are optional.